We thunk um, created um, and still craft um. Maine Coast Creations is the ORIGINAL Creator of the Seasphere Crushed Seashellglass Ornament. 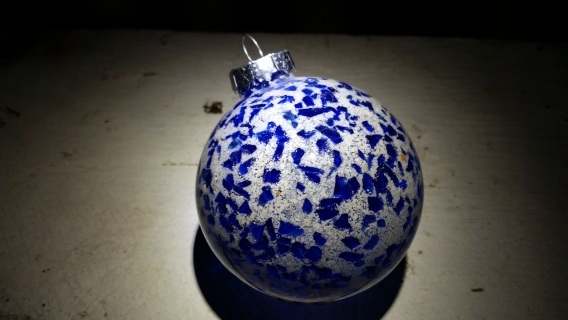 These works of Art are crafted with repurposed Glass, lobster, mussel, and Clam shells. The Perfect Downeast Gift! 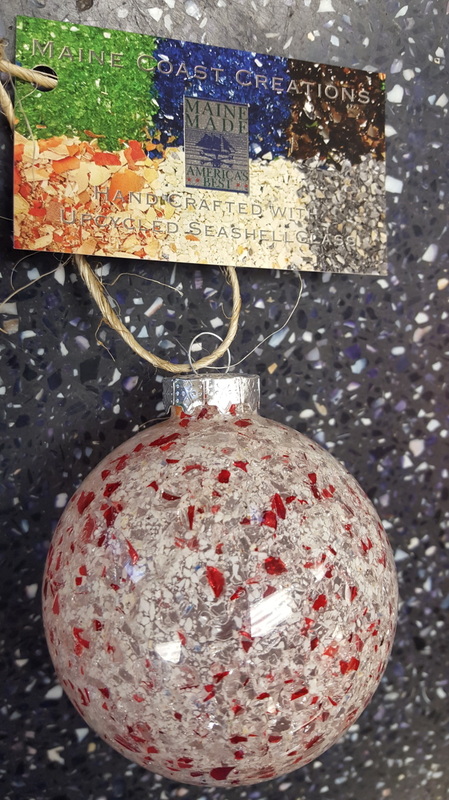 Seaspheres are 3- inches round with a brilliant glass globe carefully crafted to showcase the crushed sea shells and/or upcycled glass within. Each Sphere is unique and some variations may occur. 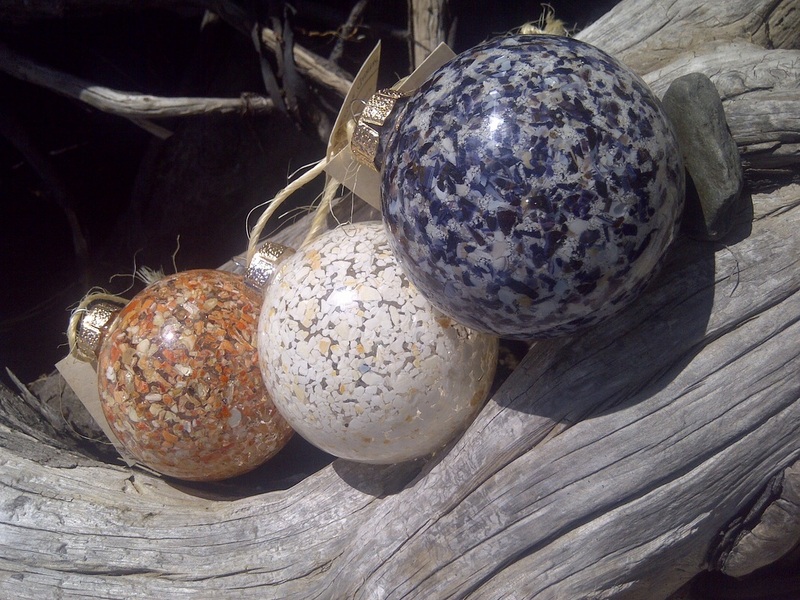 Avoid direct sunlight, as the uv rays may diminish the spheres vibrancy over time. Each Seasphere is packaged in a gift box filled Maine Shaved Cedar Filler. White Beer Spheres are crafted with recycled beer bottles and crushed clam shells. They are primarily white and with dark brown specs. They are shipped in a gift box and natural cedar filler, and come with a custom wood tag shaped as a bottle that tells exactly what's in it. CHEERS. 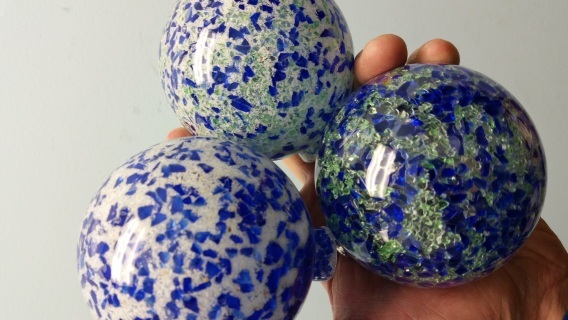 Blue Beer Spheres are crafted with recycled beer bottles and crushed blue glass. They are primarily brown with blue filler. 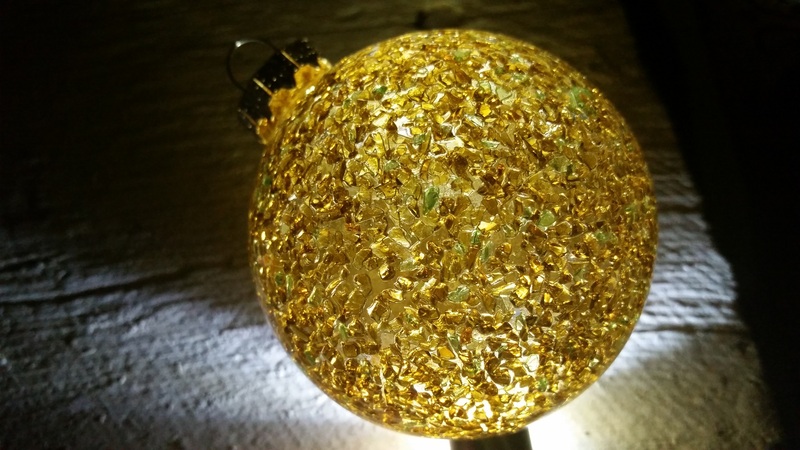 When held to light, a golden shimmer embodies the sphere. They are shipped in a gift box and natural cedar filler, and come with a custom wood tag shaped as a bottle that tells what's in it. CHEERS. 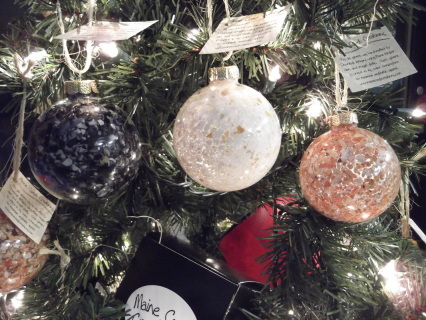 SEAspheres...The Perfect Maine Made Gift! Crafted Downeast! 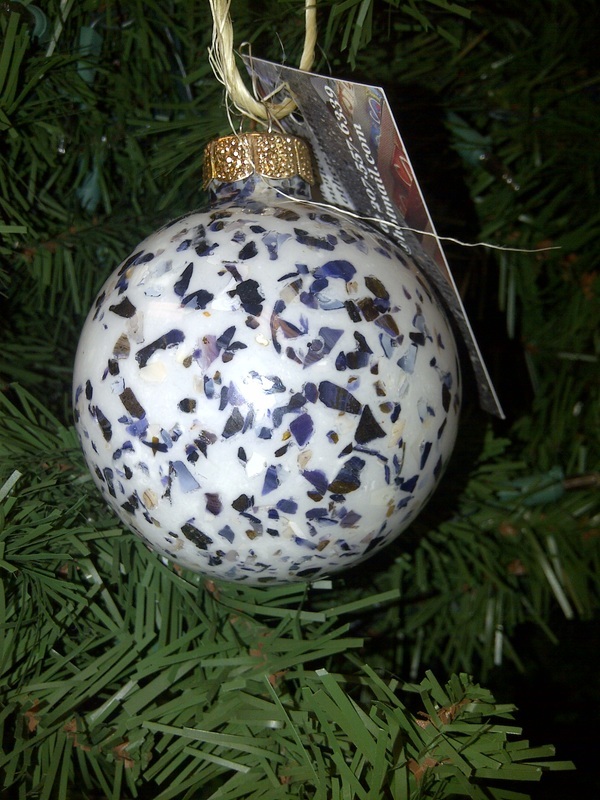 This Seasphere combo consists of one mussel shell, one lobster shell and one clam shell seasphere ornament. All three come in individual gift boxes with natural filler. This Original Seasphere Ornament is crafted with Upcycled blue and green bottles. 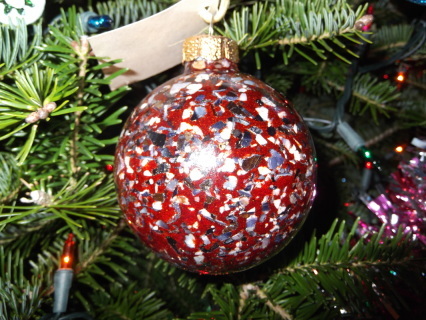 It is Crafted Downeast and Made in Maine. 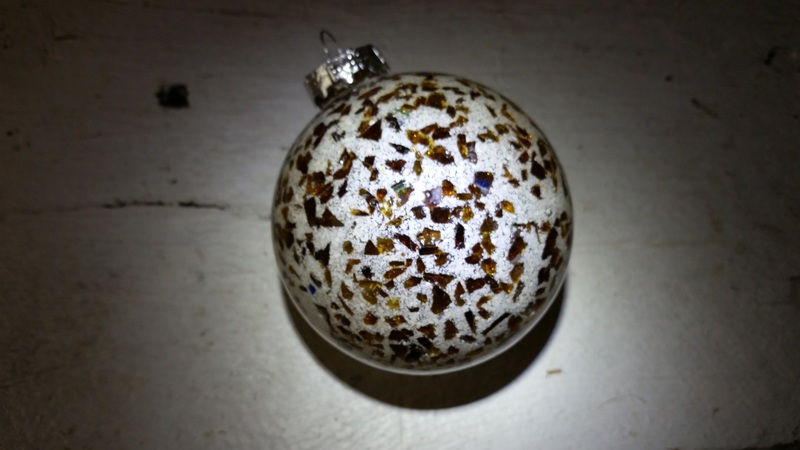 It arrives to you in a gift box with cedar filler. 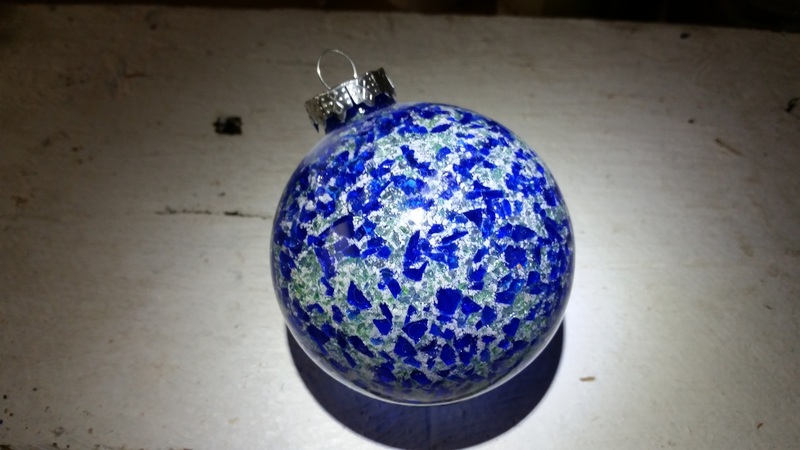 This Seasphere is crafted Downeast with upcycled blue glass and clam shells. When lit with light, it is brilliantly vibrant. It comes in a gifItbox with Natural cedar filler. 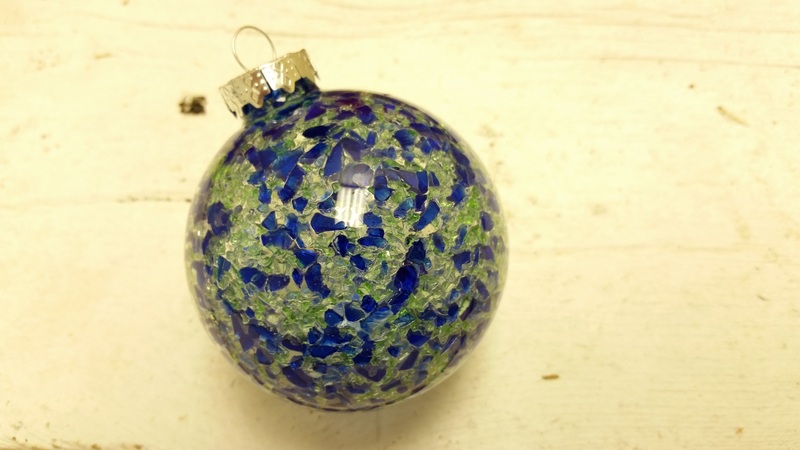 This Original Seasphere Ornament is crafted with Upcycled blue and green bottles with a touch of clam shell dust. Made in Maine. It arrives to you in a gift box with cedar filler. 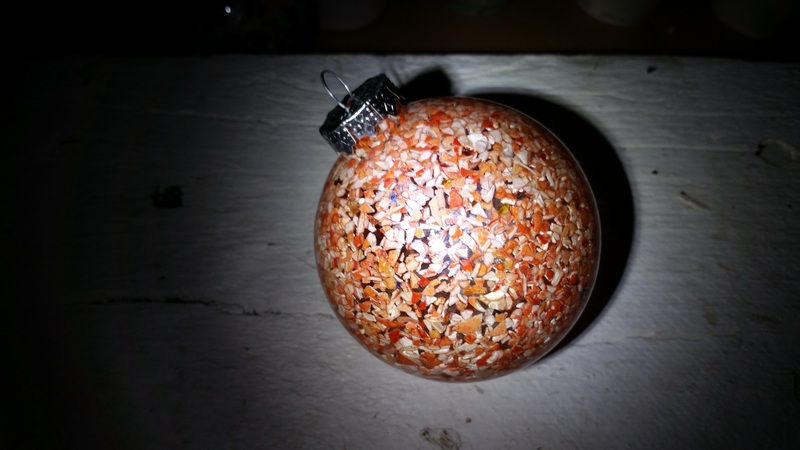 This reddish-orange seasphere ornament is crafted with crushed Lobster shells adhered inside a 3-1/4 inch glass globe. Shipped in a gift box with natural filler. 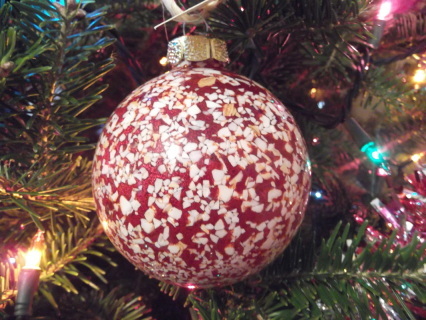 This white seasphere is perfect for that holiday tree. 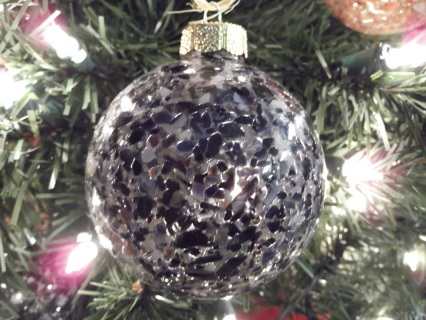 Crafted with Crushed Clam Shells adhered to the inside of a 3-1/4 inch glass globe. Comes in a gift box with natural filler. A blue - irridescent seasphere Ornament made with crushed mussel shell adhered inside a glass 3-1/4 in glass globe that sparkles with a lighted backdrop. Comes in a gift box with natural filling. 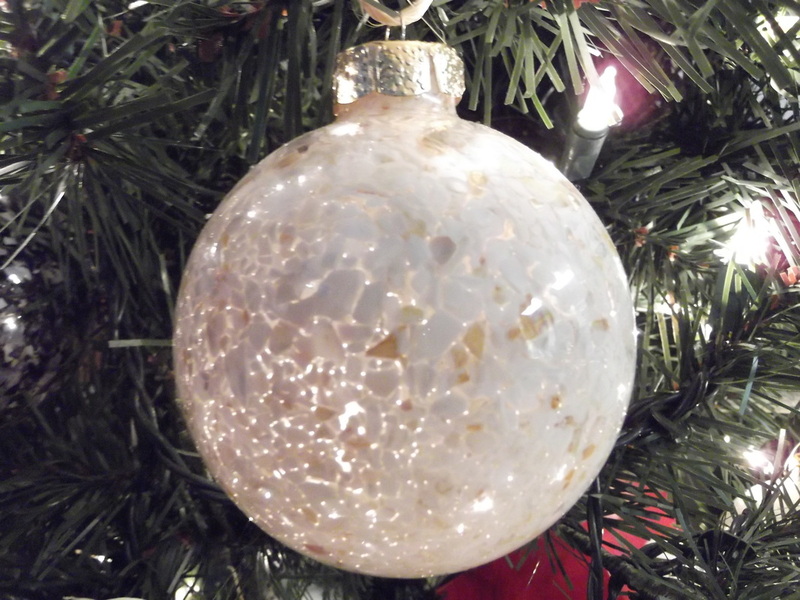 The White Mussel shell Seasphere is created with mussel shell with a white filler adhered inside a 3-1/4 inch glass globe. Comes in a gift box. This red and white Seasphere is handcrafted with crushed clam shells and with a natural red fille0 adhered inside a 3-1/4 inch glass globe. 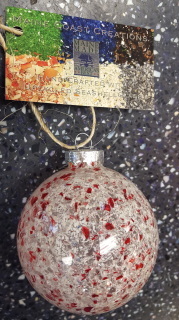 Shipped in a gift gift box with natural filler. 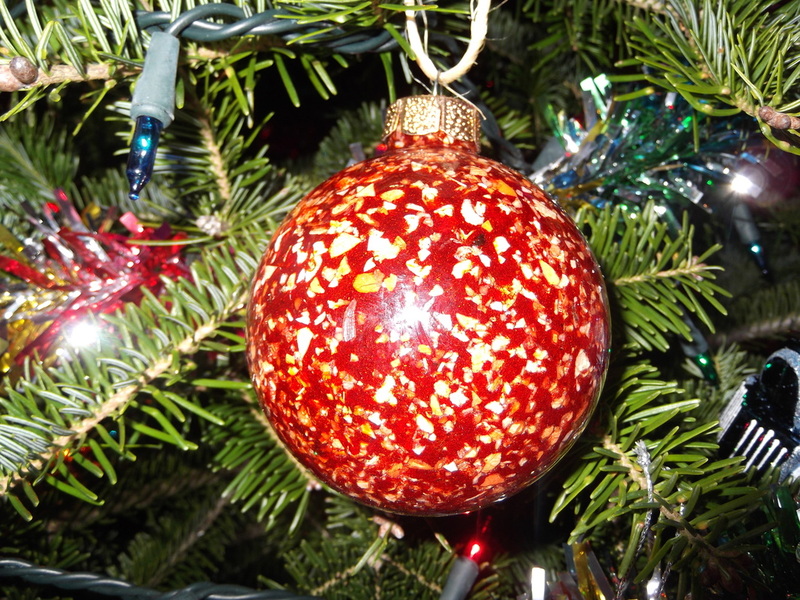 This Seasphere is Handcrafted with Crushed Lobster shells and a natural red filler. A great holiday gift! 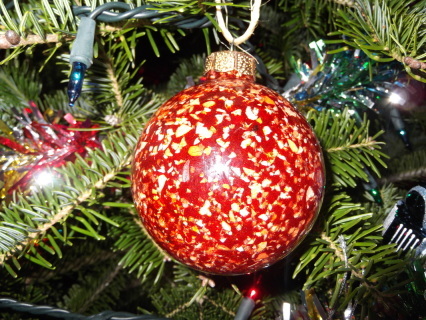 This Unique Seasphere ornament is handcrafted in Downeast Maine with Irredescent blue mussel shells and a natural red filler. 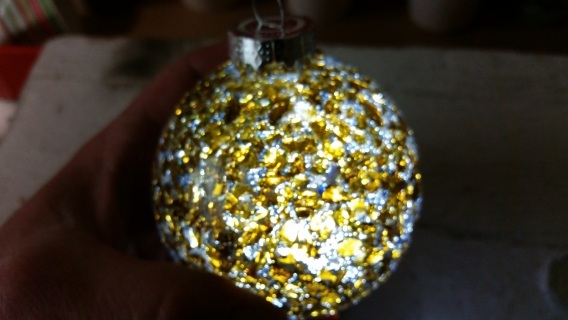 It is shipped to you in a gift box with natural filler. 3 inches round.